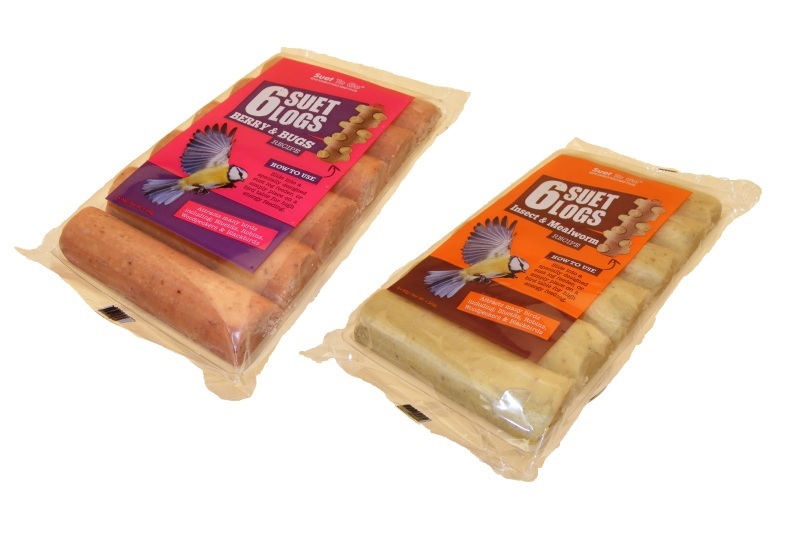 Suet To Go Suet Logs from Unipet are new and innovative bird treats that use the new less mess technology which produces a highly palatable and energy rich suet food. A perfect fit for the Suet To Go Log Feeder. There are currently no questions for Suet To Go Suet Logs Bird Food - be the first to ask one!